We are excited to show you the inside of Raine Inc.’s new production facility. This was an article written on Soldier Systems to give you the details. 20MAR14 – What has been in the works for nearly a year is taking shape for Raine Inc. The addition of Scott Mello one year ago began the ball rolling for Raine Inc to look at a new state of the art manufacturing operation. With much deliberation, forethought, and careful consideration, Raine has decided Mayaguez, Puerto Rico will be the new home for these operations. Having previously ran Eagle Industries manufacturing operations in Mayaguez and collaborating with other companies on multiple manufacturing projects, Scott’s decision on the location came pretty easily. Simply put, Raine has been growing considerably, and with that growth, relationships and programs are expanding simultaneously. With that advancement began a need for space and personnel capable of handling the expansion quickly, while increasing quality and production volume at the same time. The answer was simple in that the available personnel were a large factor in the decision making process. The skills of the people are what make Mayaguez a great tactical gear manufacturing area; they’ve been doing it for years. Their speed, accuracy, attention to detail, and quality put them at the top of the list in Raine Inc’s opinion. Something that we have found that is really exciting is that even though Scott hasn’t been operating there in a couple of years, the fondness and mutual respect has led many of Scott’s former staff and operators back to him. Scott is very excited to once again be part of these wonderful folk’s lives, and Raine Inc. is excited to build its new relationship with them as well. 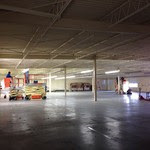 Our new facility, which is approximately 24,000 square feet, is located in the same industrial park that has housed multiple heavyweights in the tactical gear manufacturing industry before. Raine Inc. has undertaken a very lengthy renovation of the facility and it is shaping up to be an outstanding place to work and make great kit. Construction is estimated to be completed in early April, and the new Raine PR will ramp up operations to start laying stitches end of April. In addition, who doesn’t love free kit? 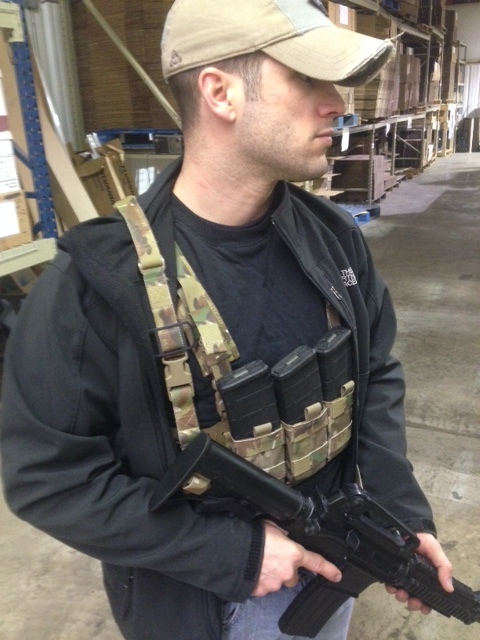 Simply repost with #500 to get in on winning a pile of special Raine Black SOF LCS kit at Raine BLACK Instagram. Our goal is 500 Instagram followers. When we get there, with your help getting the word out, we will randomly select one of you for the kit package. 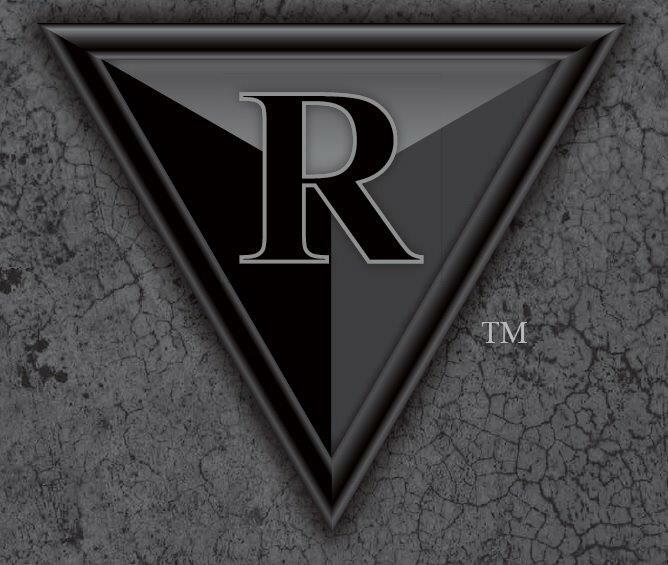 Also, click here and ‘Like’ Raine Inc. for 20% off your first order on Raine BLACK’s website. Once you ‘Like’ the page, you will receive a special code to use. Raine Inc. offers a variety of products in their Raine BLACK line, superior high end gear to be used up to the Tier One level and is Berry Complaint. Follow Raine BLACK on Instagram to see firsthand about the latest happenings.